Glassware, both in-house and to go, can leave a lasting impression on customers. 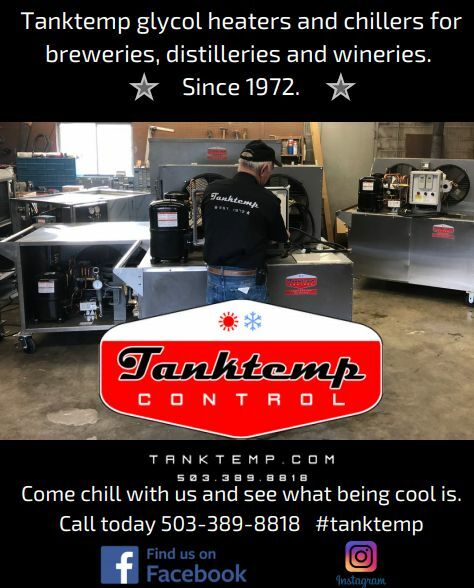 The keynote speaker, co-founder and chairman of Brooklyn Brewery Steve Hindy, brought to light how quickly the craft beer industry is still growing and that there are now 424 craft breweries in New York State. Hindy went on to discuss what may be in store for the future craft beer industry and market. 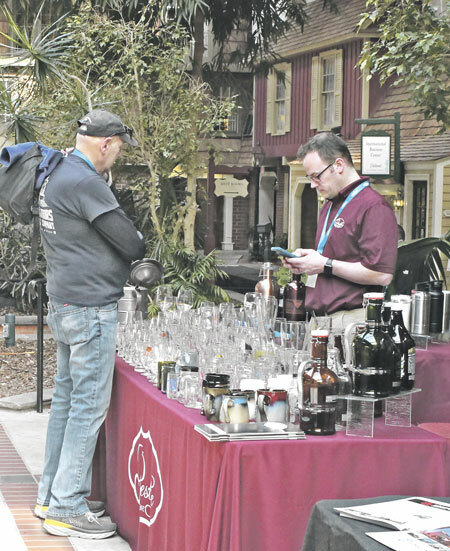 A rapidly growing industry as such will generally see more tax ramifications in the future as the easements on tasting rooms compared to bars and restaurants are more lax. 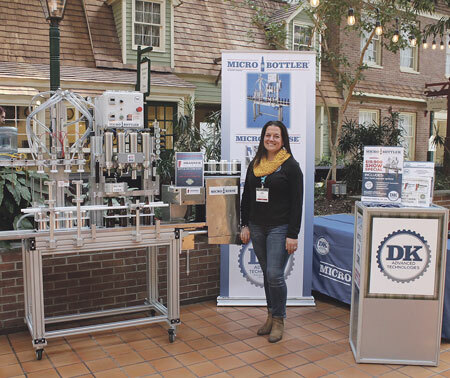 DK Technologies showcased their new micro bottler that can be setup to fill and cap up to 600 bottles per hour. 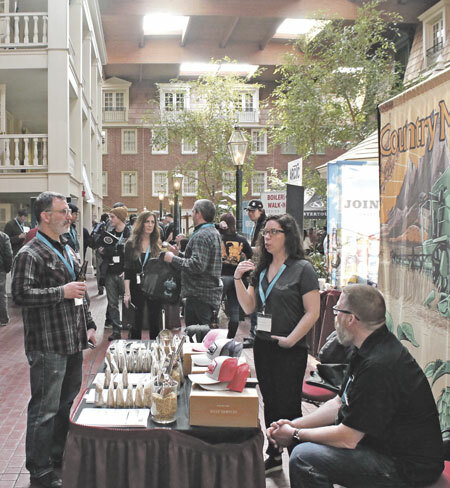 The three-day event concluded with a brewery safety presentation by the Brewers Association Safety Ambassador Matt Stinchfield, followed by the Annual NYSBA Brewers Meeting and finally the Allied Members’ Meeting. The New York State Brewers Association boasts an impressive 63 percent membership rate. 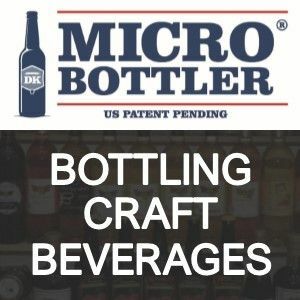 For more information about the NYSBA and upcoming events visit newyorkcraftbeer.com . 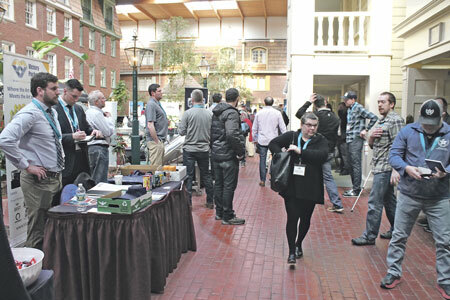 With over 60 exhibitors and hundreds of attendees the trade floor stayed busy.